There is no denying rowing machines give you a full body cardio AND strength training workout. Rowing machines work all major muscle groups, including legs, arms, back, chest, abs, and glutes. Rowing is low impact and can be intense as you want it. 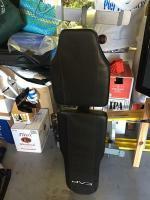 When I worked out at a commercial gym the concept 2 rowers were used heavily and showed no signs of wear other than that the instructional stickers on the frame had been worn off. I was tempted to get one of the water rowers but changed my mind after hearing of occasional leaks, and air rowers do an excellent job of simulating water resistance. 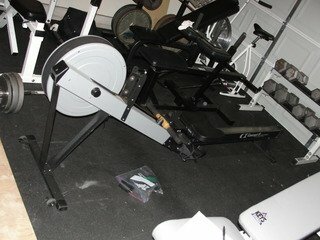 I have had my Concept 2 rower for about 6 years now and it works just as good today as it did when I bought it. I have a PM3 monitor and a wireless heart rate monitor that I use with it. It doesn't cause excessive wear and tear on my joints, especially in the knees, which is important to me. 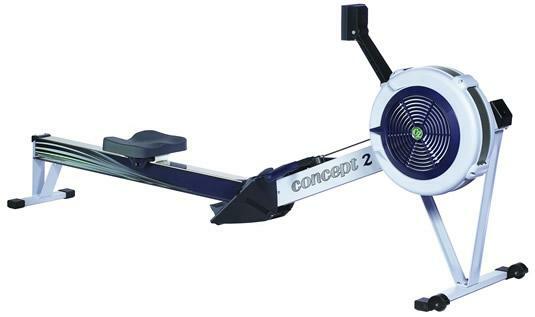 This rower is solidly built and is the standard for professional rowers and rowing clubs around the world. Damper (resistance) setting numbers are molded into the flywheel cover so you can change the resistance on the fly. 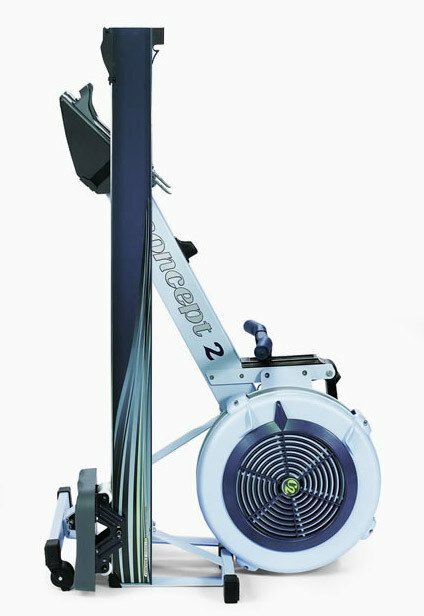 Smooth and quiet, the sound of the rower itself is actually kind of relaxing and sounds similar to a fan being turned off and on. I have no trouble hearing the TV while using it. One of the most powerful features is the removable memory card which stores workout data and personal preferences for up to five users. With this memory card (LogCard they call it) you can store all your workouts. 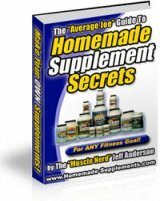 I can track all of my workouts over the past 6 years! You can also connect the PM3 monitor to your PC or Mac to transfer the data to your computer for further analysis. You can program the monitor for complex workouts or games, or you can just jump on it and start rowing. The box it came in is much smaller than I thought it would be, and light enough (57lbs) for one person to lift and move. All you have to do is remove the two pieces from the box, attach the feet with eight screws (wrench included) and put the two sections of the machine together with the frame lock to secure the whole assembly. In less than 20 minutes from the time I started opening the box, I was rowing. The concept2 website has free assembly videos, instructional videos, daily workouts, motivational challenges, and online tracking of your workouts. There are many thousands of people from all over the world that regularly log their Concept 2 workouts. They have a page called Workout Of The Day were you enter the workout criteria such as type, training goal, total time, etc and you can construct a different workout  every day! The motivational challenges are fun and you can compete against others or just yourself. You can also join a virtual rowing team (of which there are hundreds) and compete against other rowing teams. Nothing more than a few drops of chain oil every 50 hours of use (I have stretched this to over six months, though). Keep the chain clean and oiled and it should last you a lifetime. The concept2 separates easily into two parts for safe compact storage. This can be done on a daily basis; no tools are required. Dimensions: 8' x 2' assembled 9' x 4' required for use. When this machine is folded up it only takes up about as much space as an exercise bicycle. Excellent. What is especially impressive to me is that they offer repair parts all the way back to the original Model A at a reasonable price. You can spend less money on a cheap rowing machine that gets mediocre reviews, and may or may not break down in 3 or 4 years, or a water rower that may leak for the same money as a Concept2 Model D rowing machine. 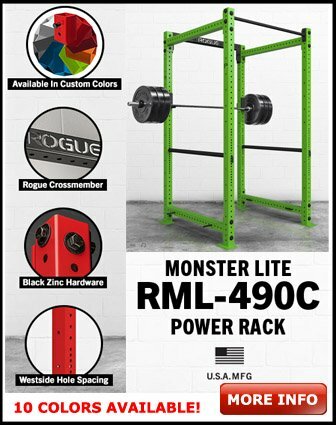 Spend the money on a rowing machine that gets 5 star reviews, are used in international competitions, and in various health clubs and will last an individual a lifetime. This commercial-grade piece of equipment has been refined over the past thirty years, so the current model is near bulletproof and if you decide to sell it the resale value is outstanding.